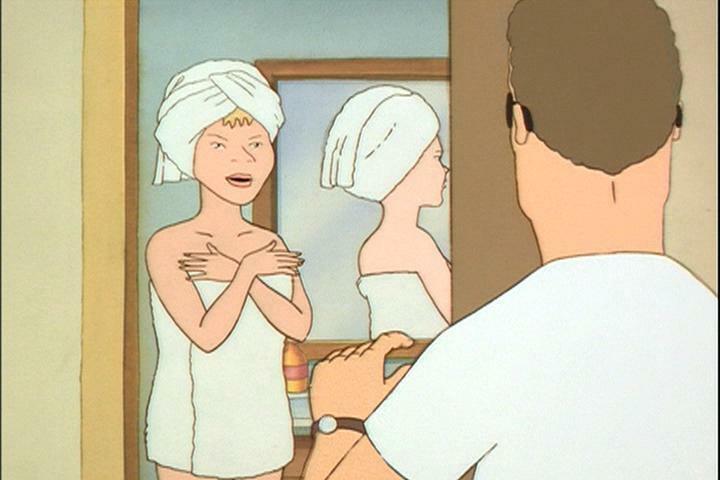 Hank Finds Luanne. . HD Wallpaper and background images in the King of the холм, хилл club tagged: king of the hill luanne hank.